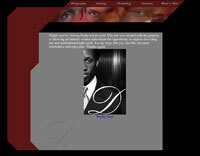 DonteAtwan.com is a portfolio site I created for Donte Atwan, showcasing his acting and modeling. IsisNetworks.net is the online home of ISIS Networks where I worked for several years. I designed the corporate identity of the company including their website, business cards and letterhead. 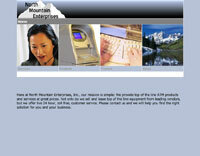 I designed this website for North Mountain Enterprises - an ATM reseller. 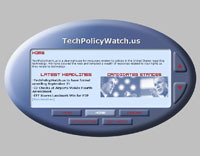 StatementStuffers.net is a site that sells brochures to independent banks and credit unions. They wanted a simple site to display their brochures and provide order forms and contact information.